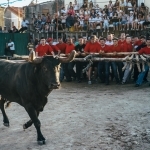 Golegã is a town in the Santarém district, in central Portugal. 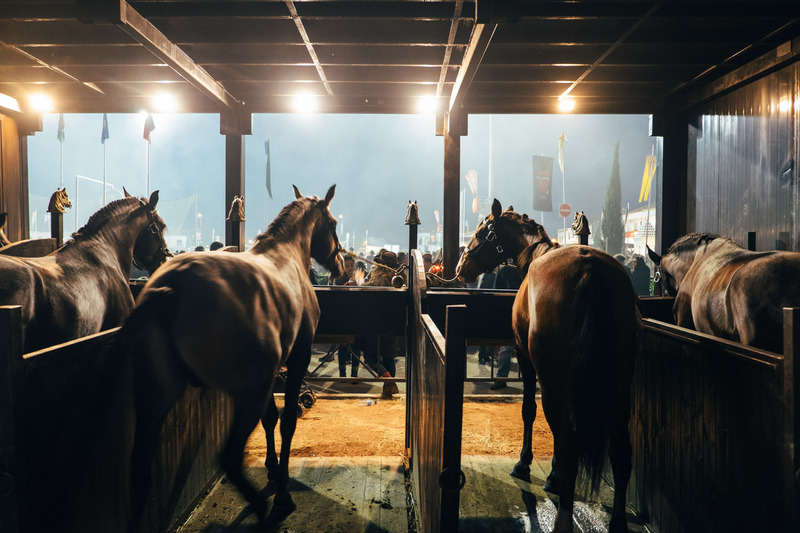 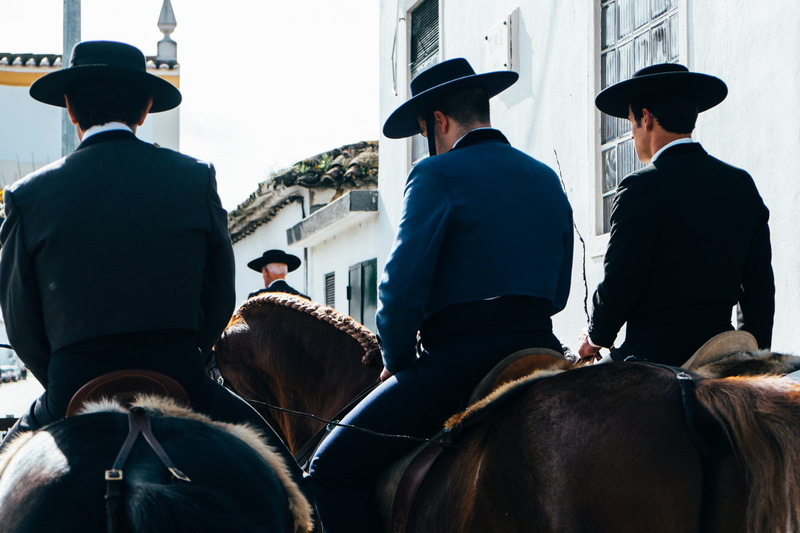 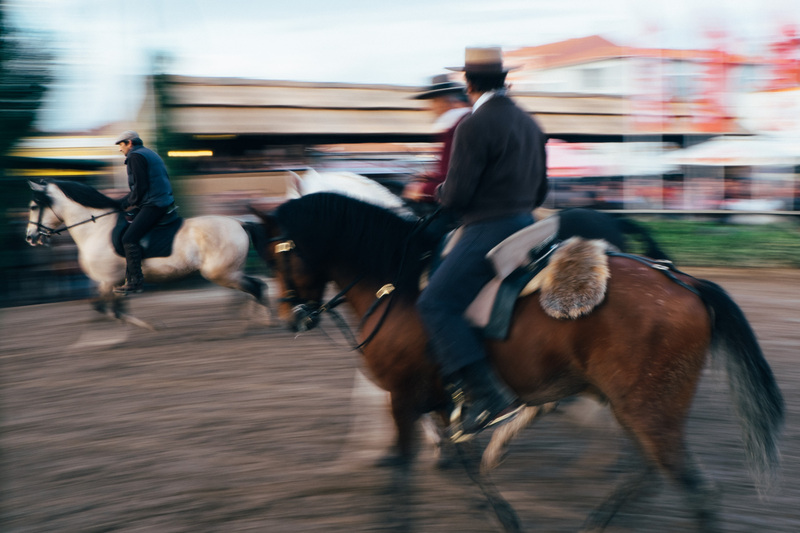 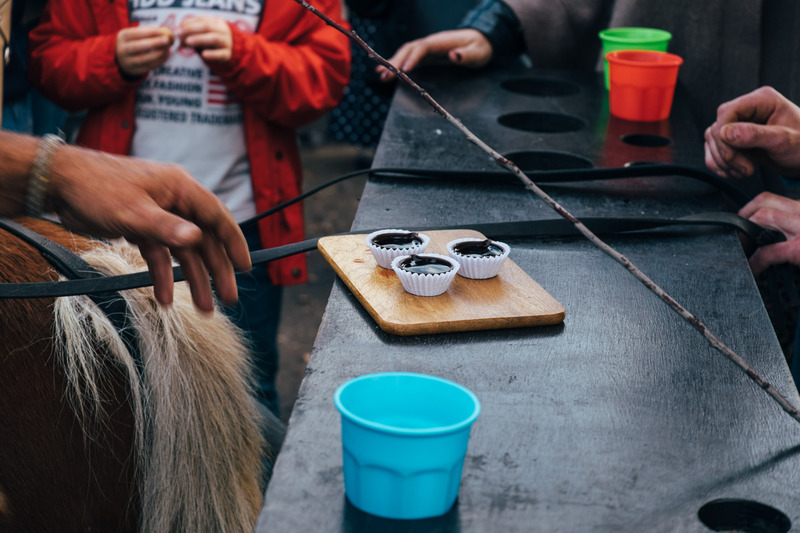 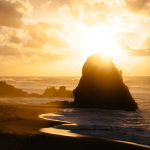 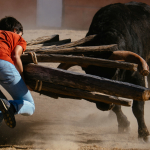 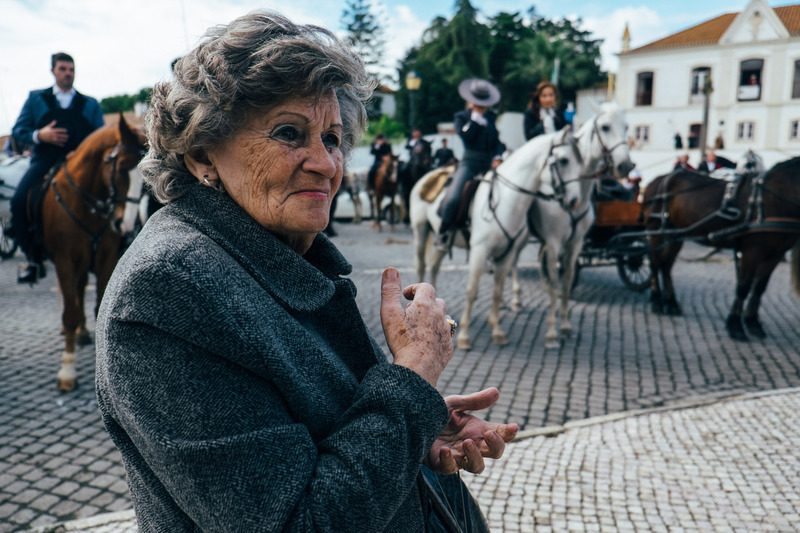 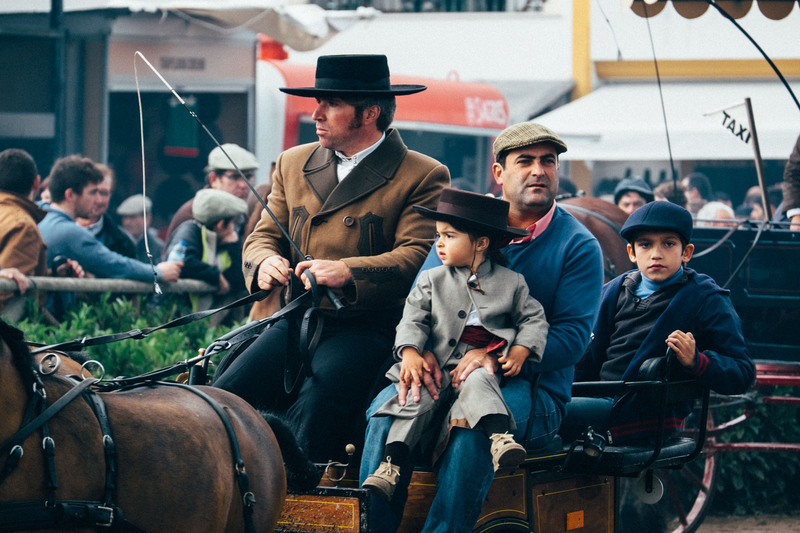 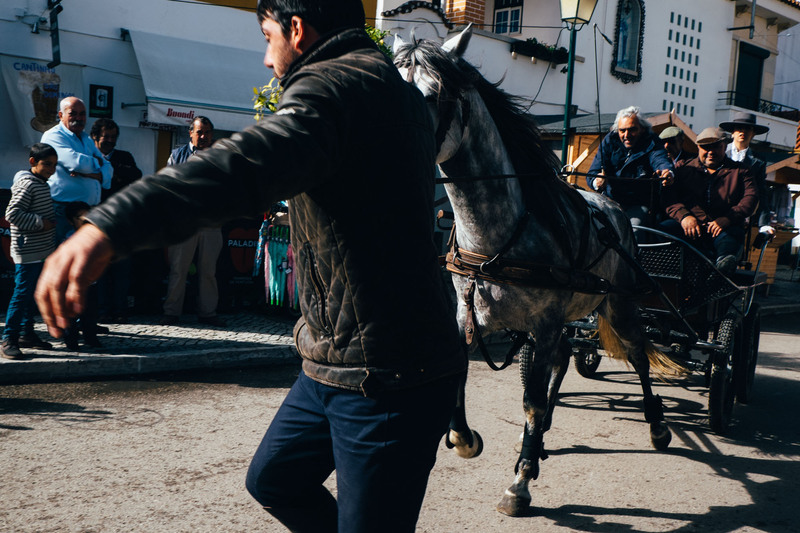 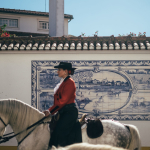 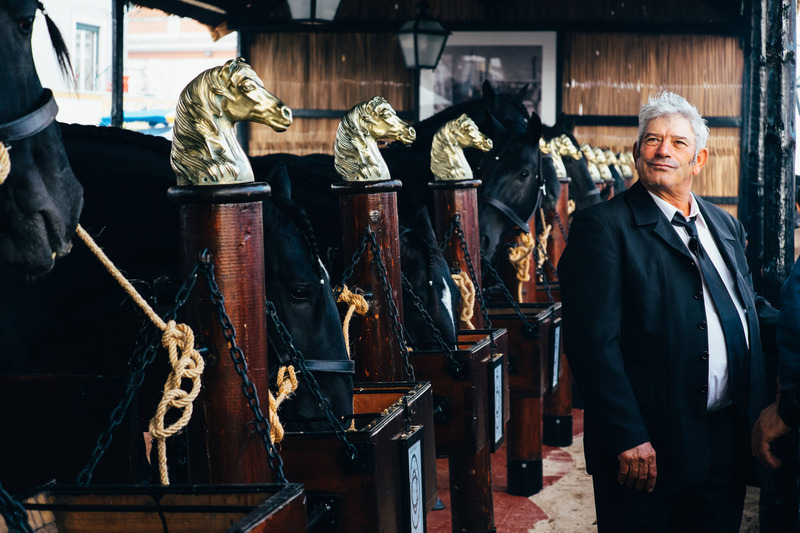 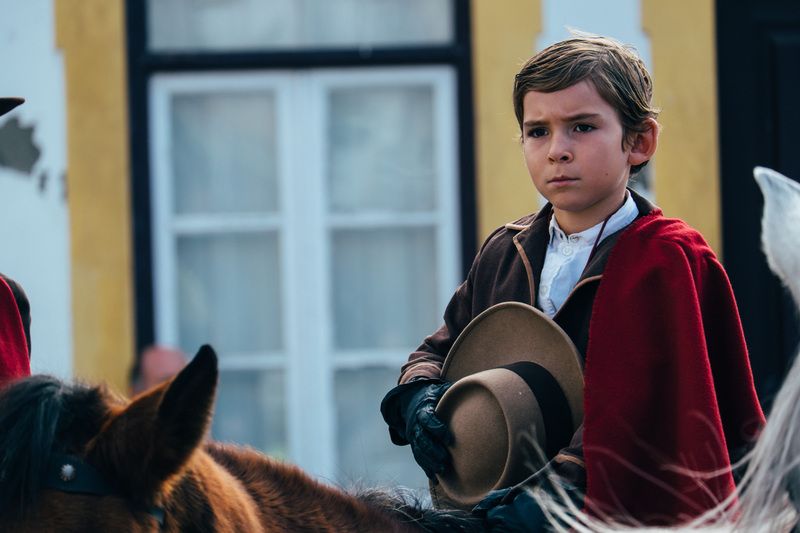 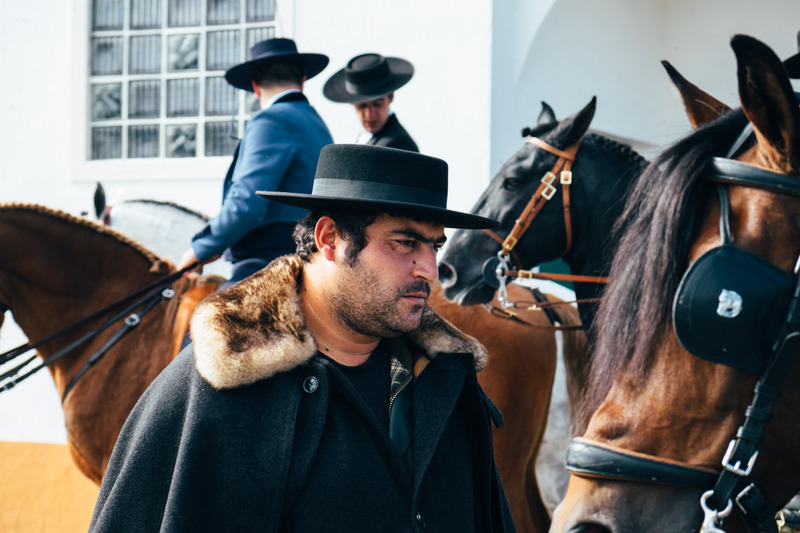 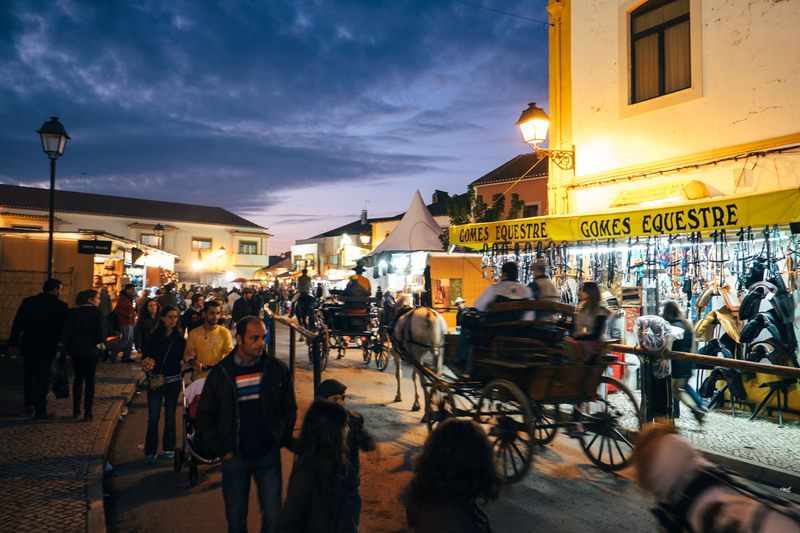 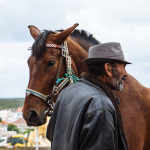 Because it’s been a hub for both horse breeders and horse lovers for over two centuries, it is often referred to as the “horse capital” of Portugal. 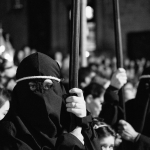 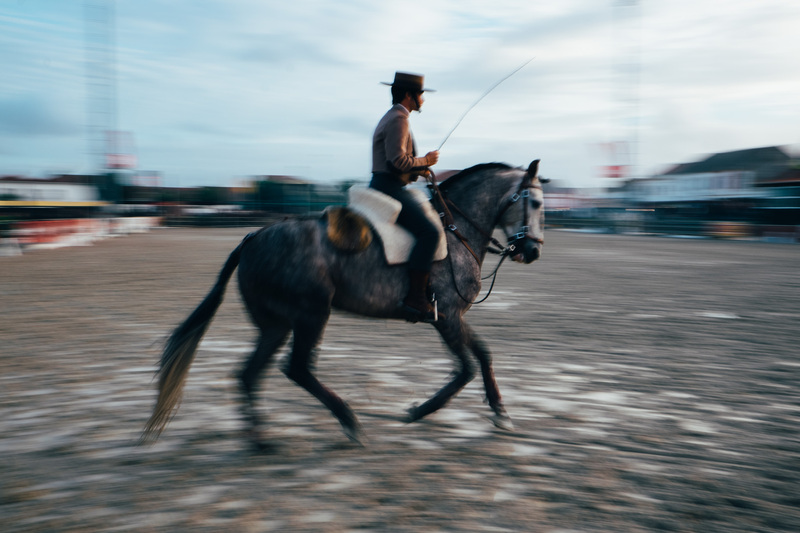 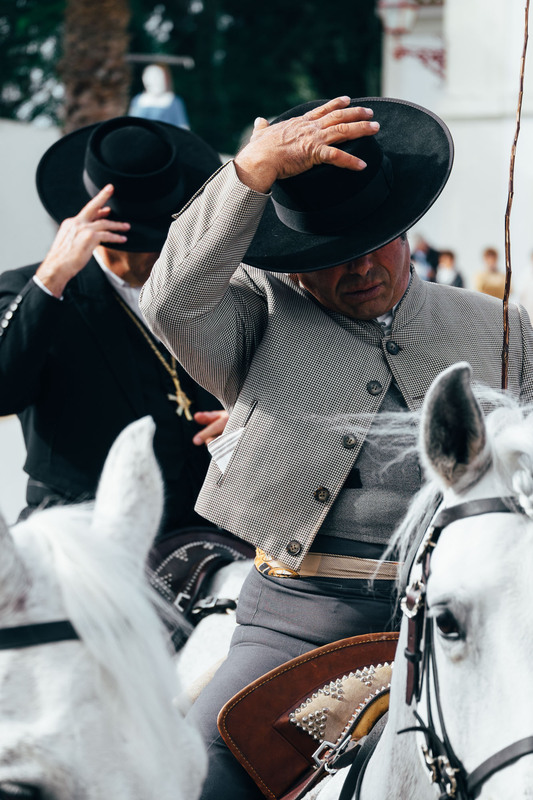 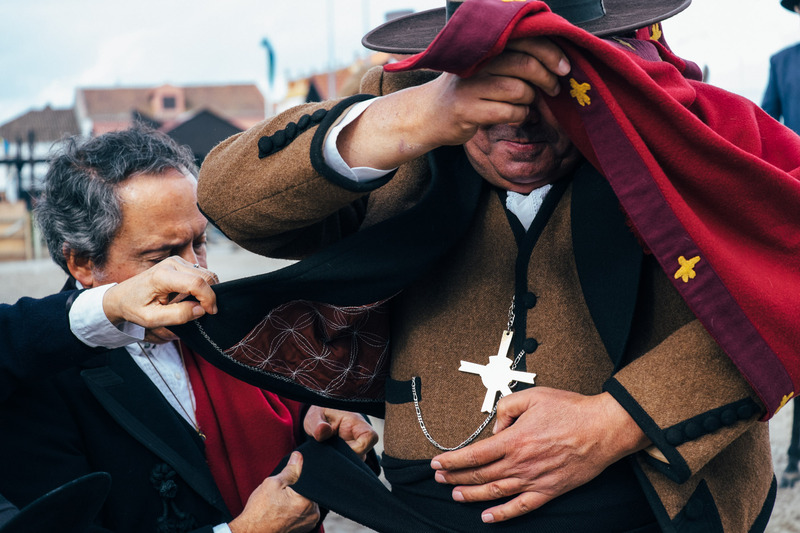 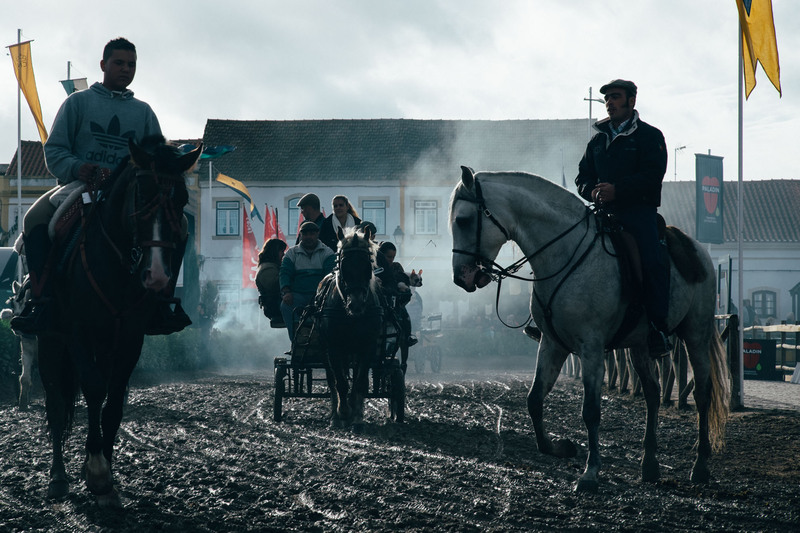 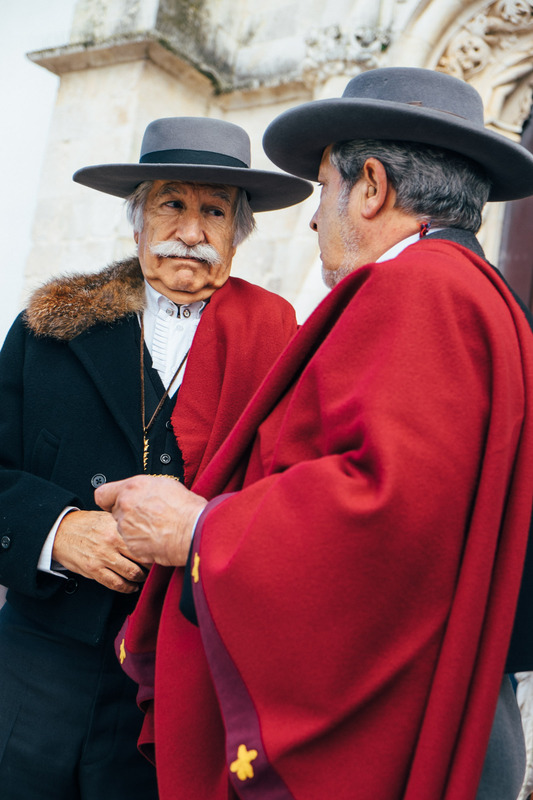 Back in November I was invited by a photographer friend, Fernando Carvalho da Silva, to a trip to Golegã to photograph the romeiros de São Martinho (Saint Martin’s pilgrims, a group of religious devotees) and their horseback procession. 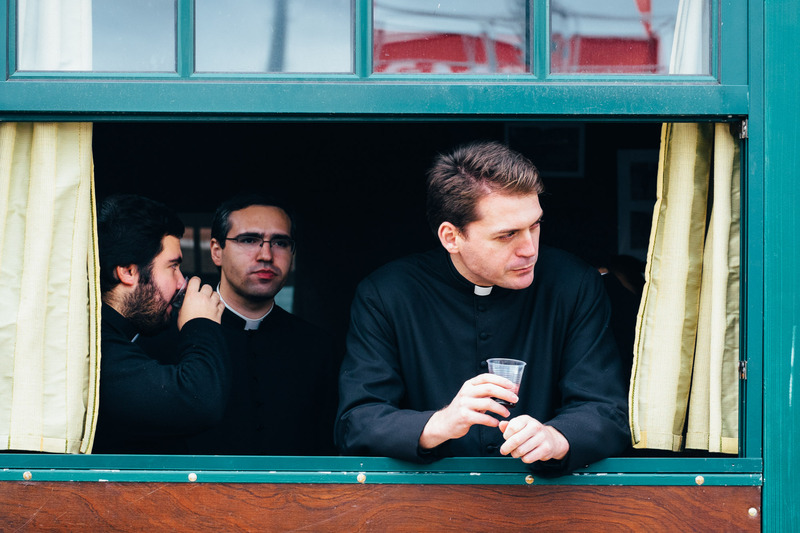 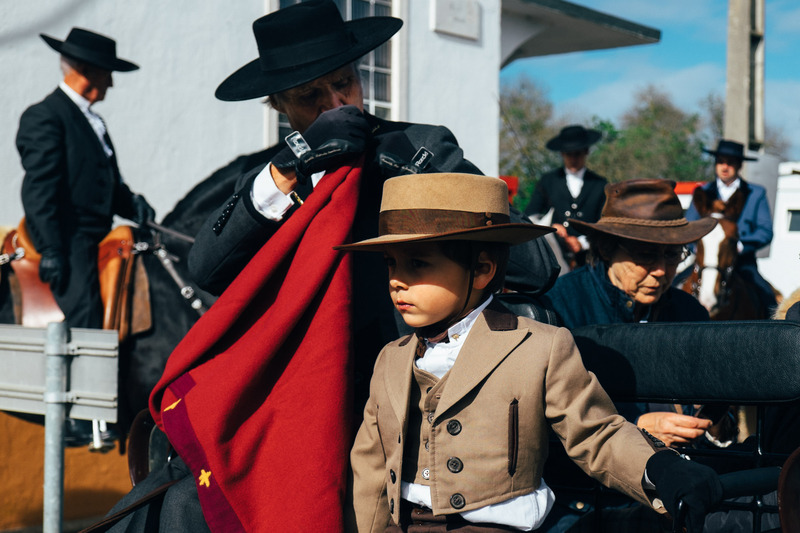 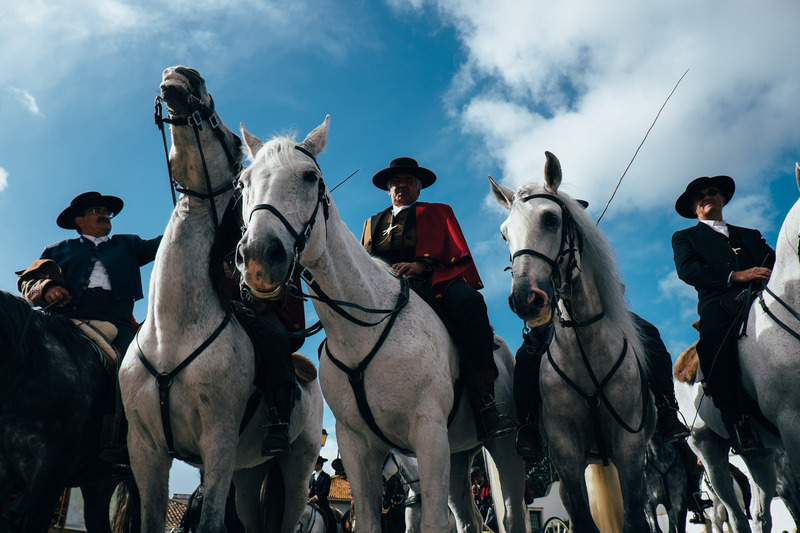 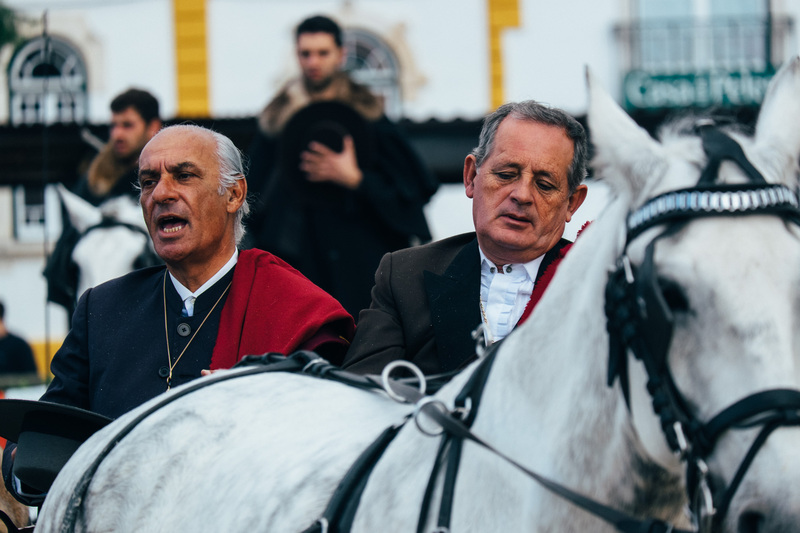 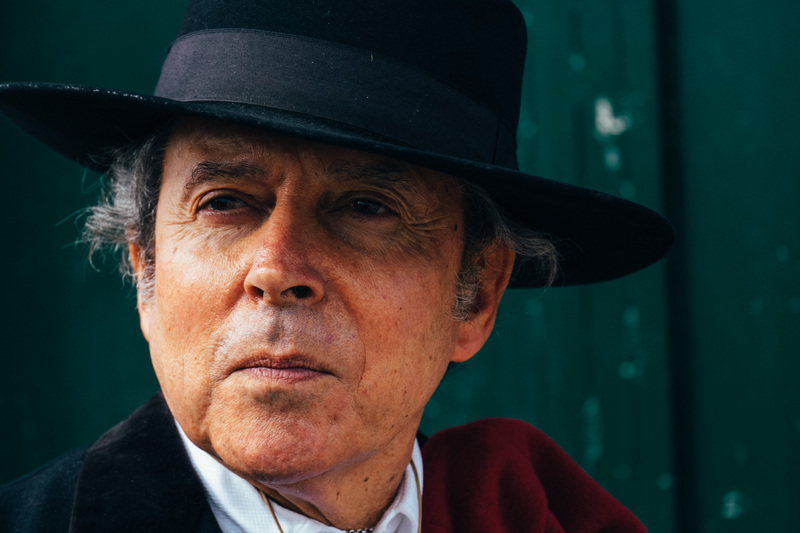 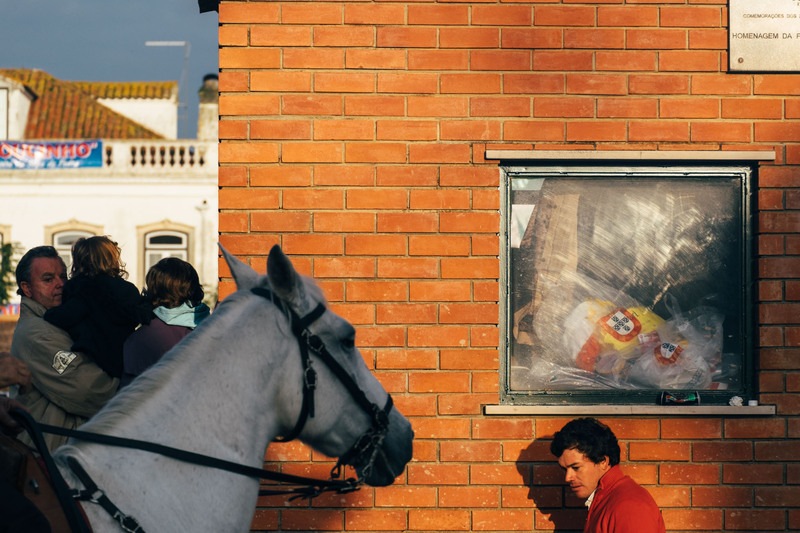 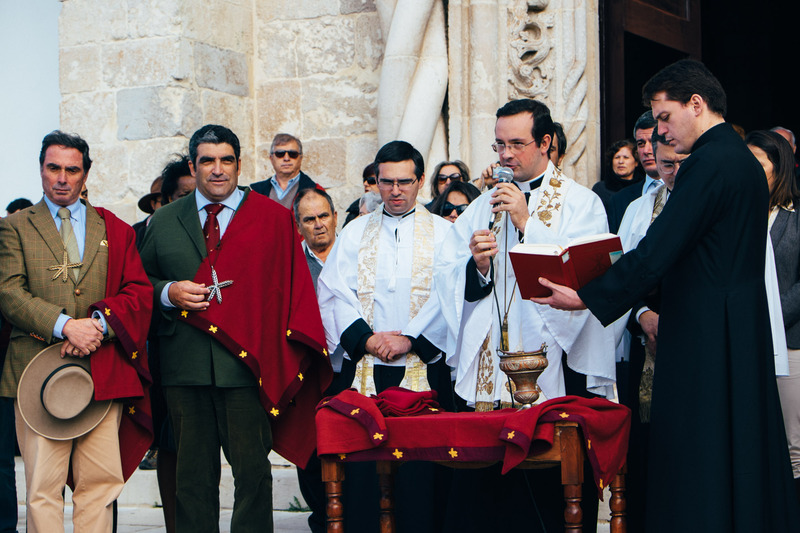 Like every year, the religious event took place as part of the national horse fair, which is a big thing here in Portugal, so instead of leaving right after the procession we decided to stick around for the day. 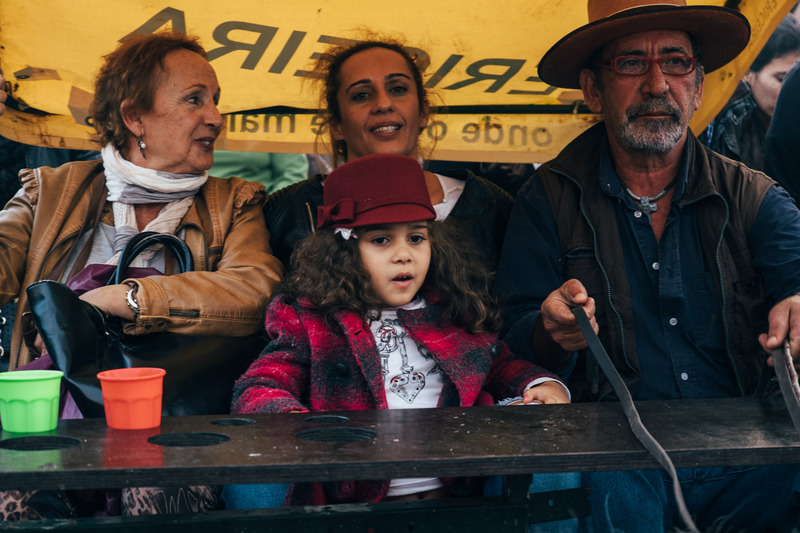 I knew my three year old son would enjoy the fair, so the weekend following my first trip, I went back with the family, which gave me the opportunity to make more images.